To access our online catalog, go to the Destiny web page and choose Gunderson High School. The Library Media Center collection is searchable online 24/7 through the Destiny library management system. 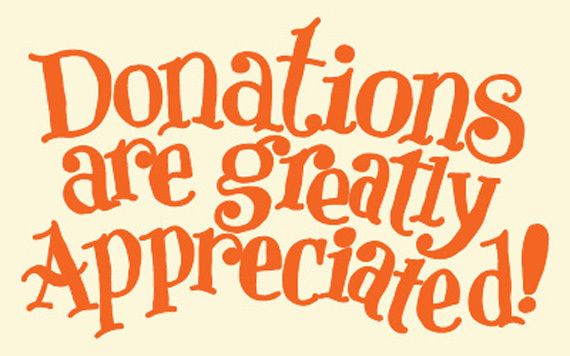 Every student and faculty member is provided a personal library account. Please ask the Library Media Center staff if you have questions about searching our catalog or looking up your personal account. Visit the San Jose Public Library website to search their catalog and learn about their available locations and free services. From outside your school network, Gale databases can be accessed using “SanJoseUSD” for the password. STARTING A RESEARCH PAPER? Check out the one stop shopping for all your research needs! 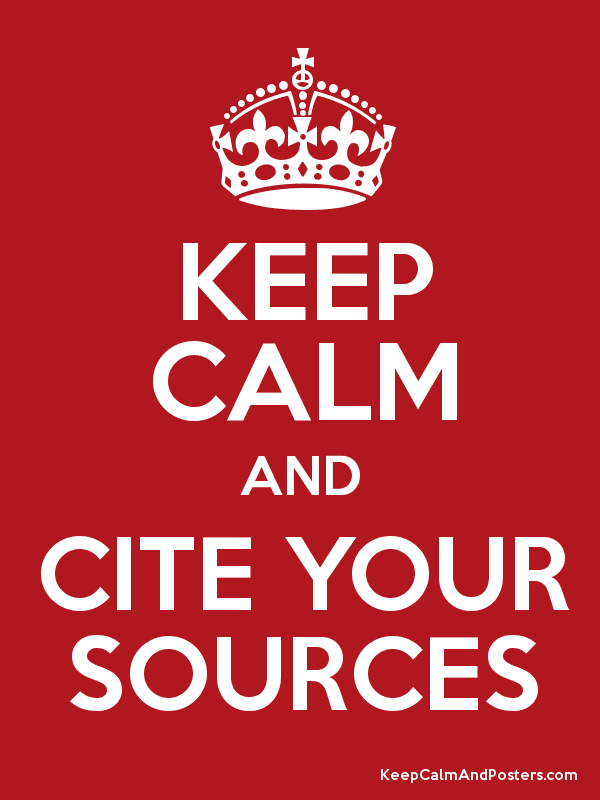 All credible sources and pro/con articles are available with MLA citations provided for each source. When it comes to researching information – work smarter, not harder! 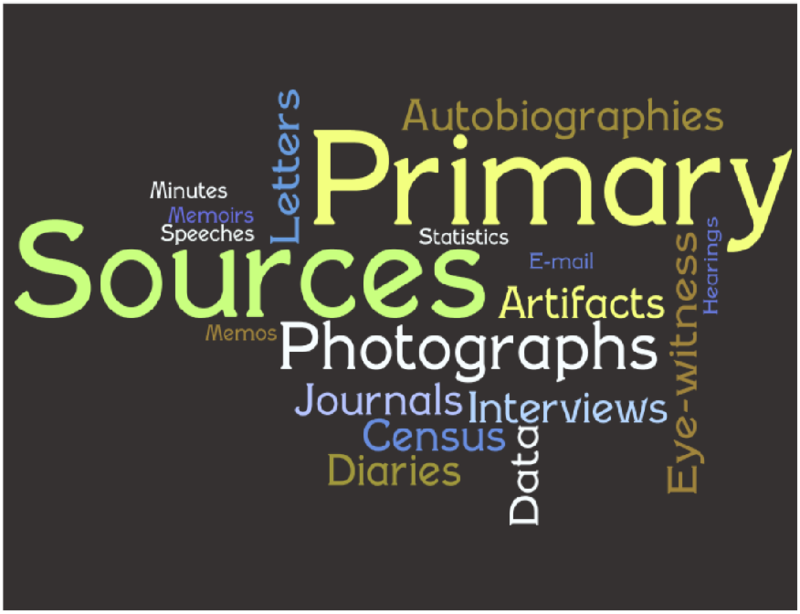 Salem PRESS Databases The Salem Press Database is an online resource that includes the complete content of printed reference sets, updated on a regular basis. 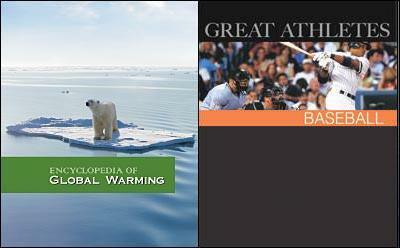 Gunderson High School currently has access to the Encyclopedia of Global Warming database and Great Athletes database **Access to these databases is limited to our on-campus network. 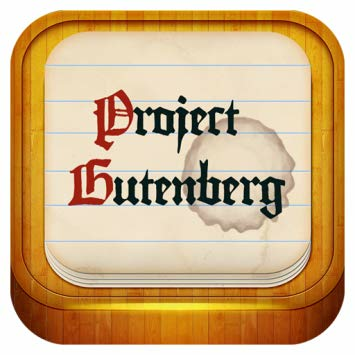 Project Gutenberg is the place where you can download over 33,000 free ebooks to read on your PC, iPad, Kindle, Sony Reader, iPhone, Android, or other portable device. Need Citation help for research papers, including electronic resources? Check here for websites on how to properly cite your information. Need something to read? Here are some great websites that recommend books of special interest to teens! 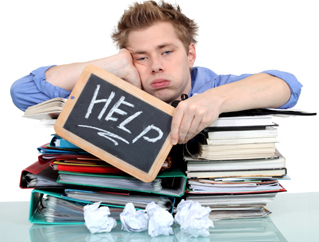 Need help in math, science, history, writing, research and much, much, more? Check out these websites in all subject areas. History.com - What happened today in history? Math Forum - Have a math question? Ask Dr. Math. CA DMV Practice Tests & Handbooks - Free DMV practice tests and online handbooks for California drivers. 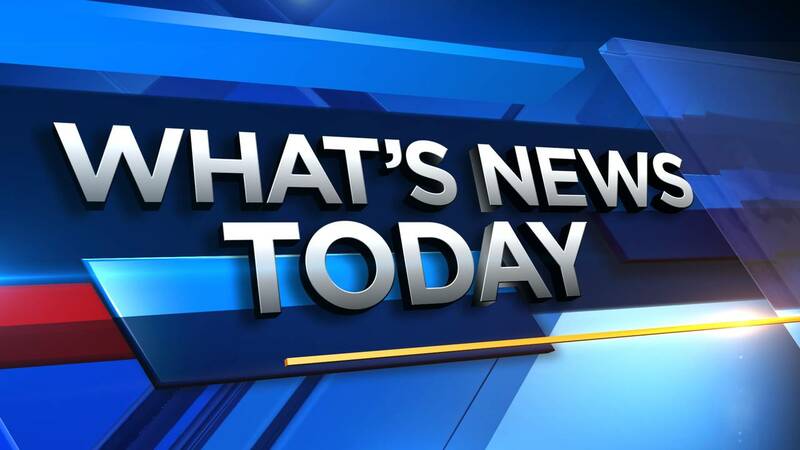 Want to be up-to-date on what’s happening in the world around you? Check here for websites! BBC Archive - Take a trip through our collective past with the BBC archives and discover themed collections of radio and TV programs, documents and photographs from as far back as the 1930s. Provides original photographs, sound recording, videos, and photographs of original documents.